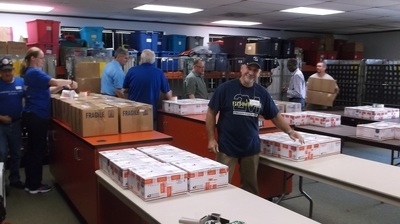 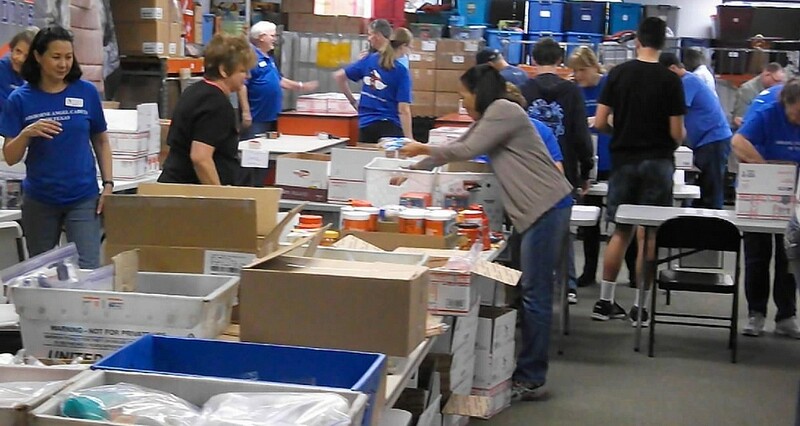 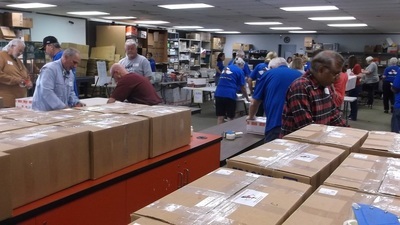 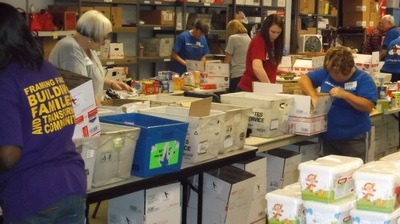 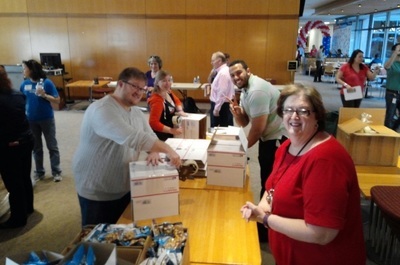 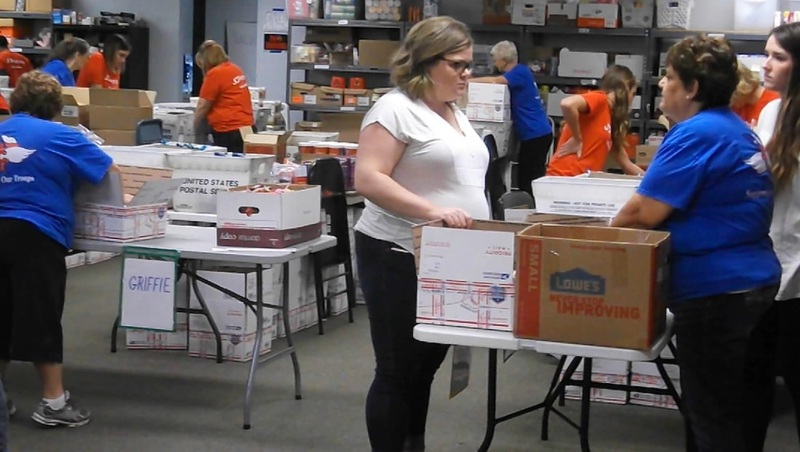 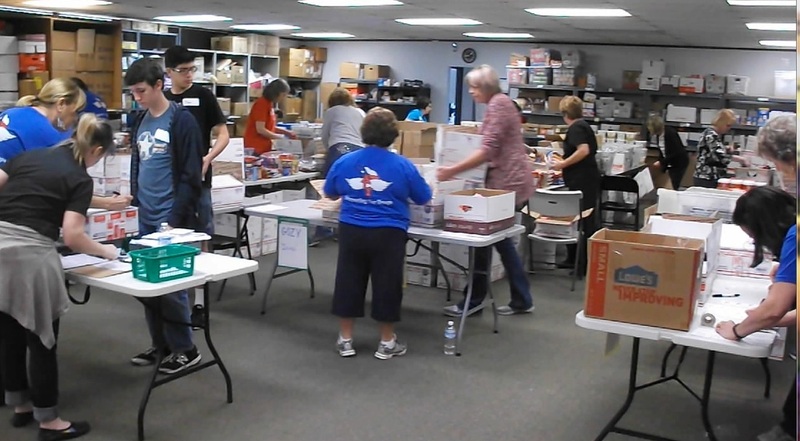 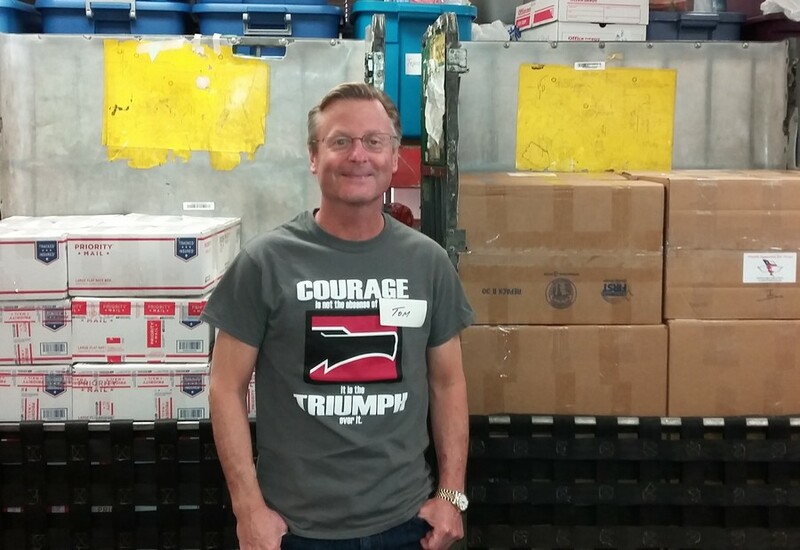 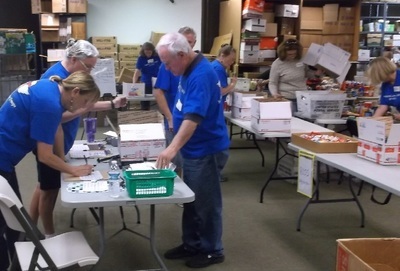 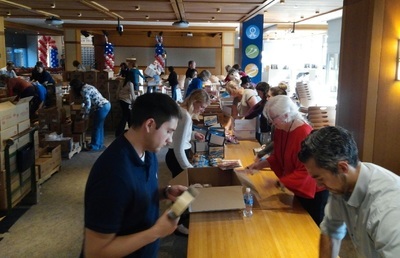 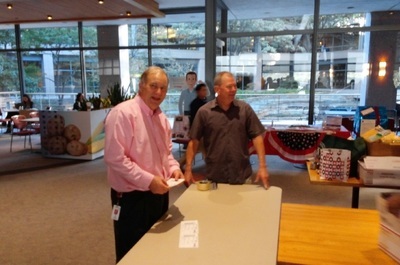 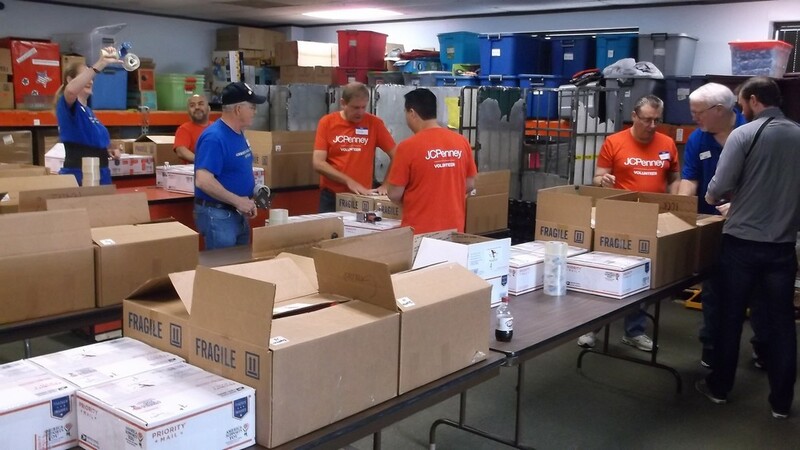 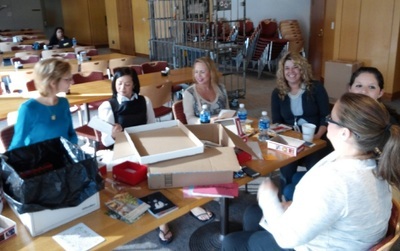 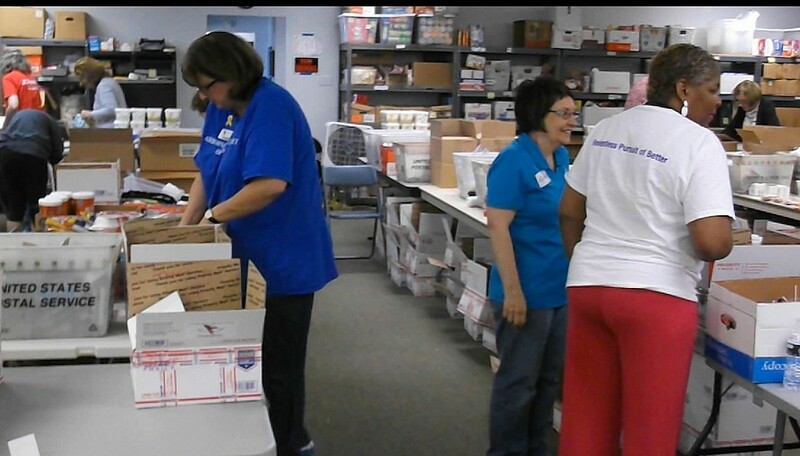 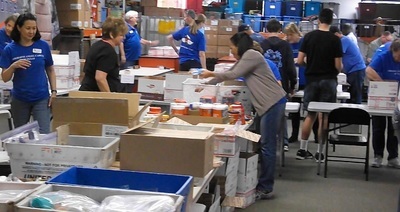 Photos below are from our Nov. 12 Christmas packing party for the troops. 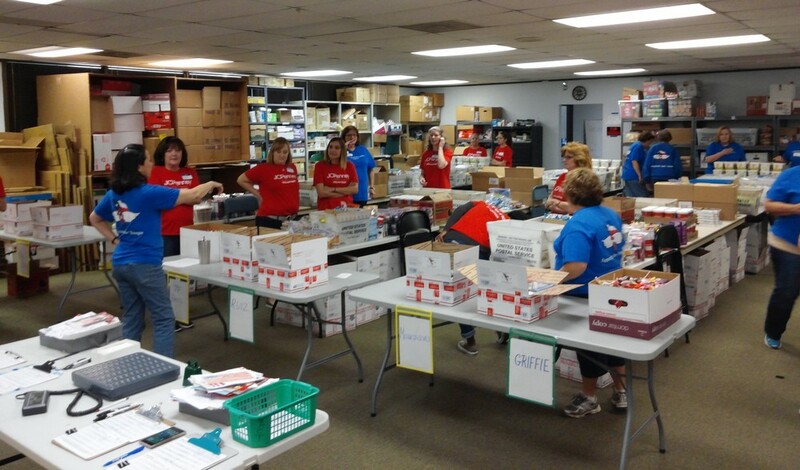 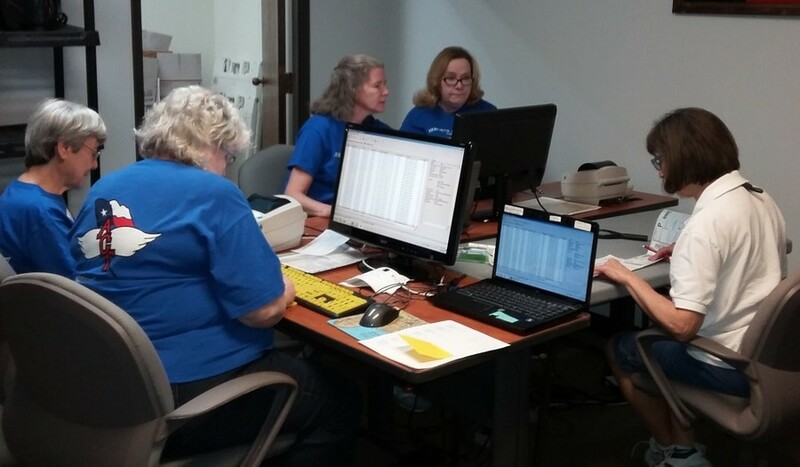 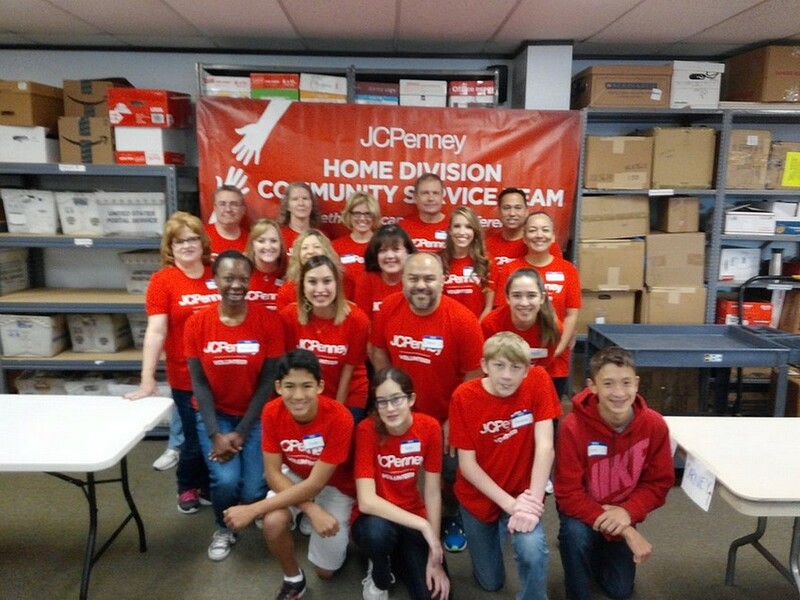 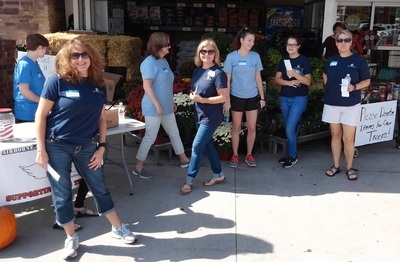 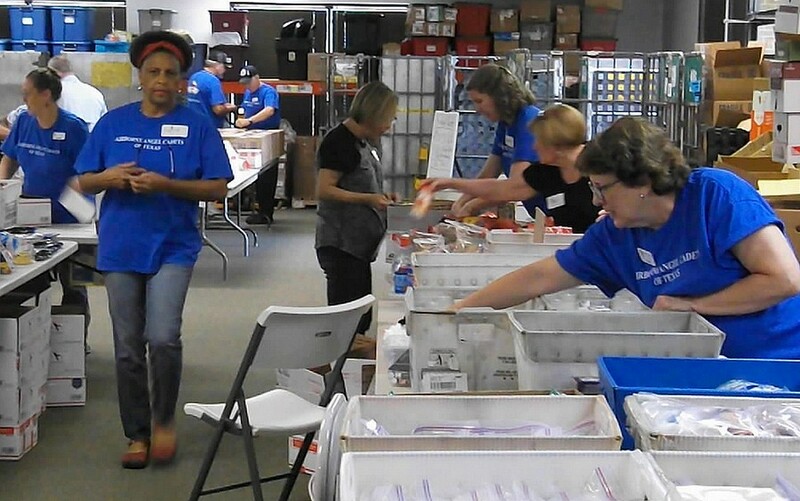 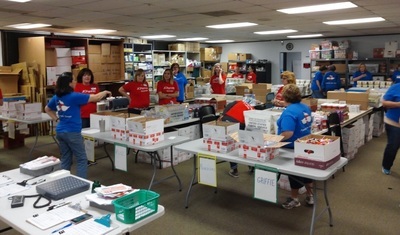 Guest volunteers included JC Penney, Rock & Brews, Teladoc, and Ridgemont Commercial Construction. 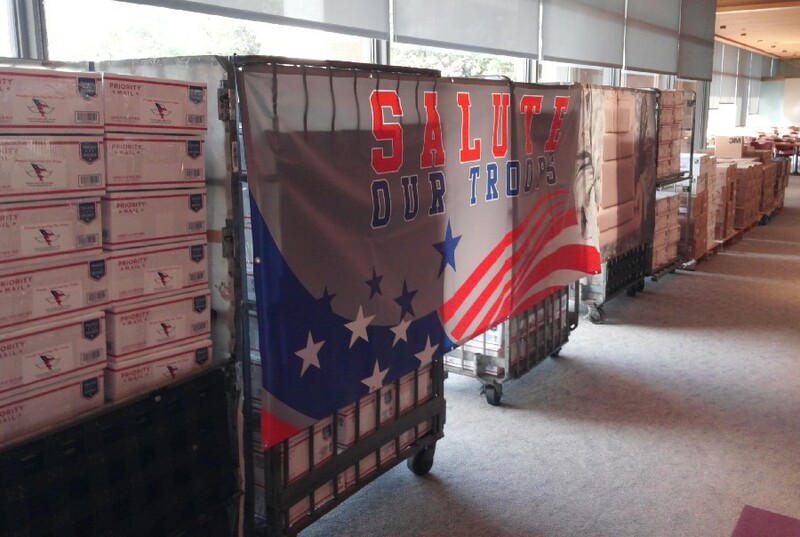 The Soldiers, Sailors, Airmen and Marines overseas should receive these care packages before Christmas. 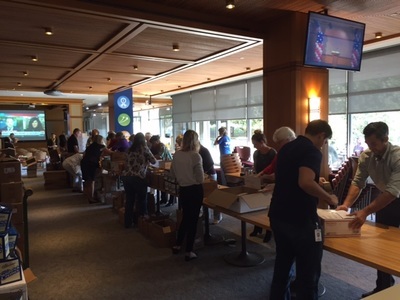 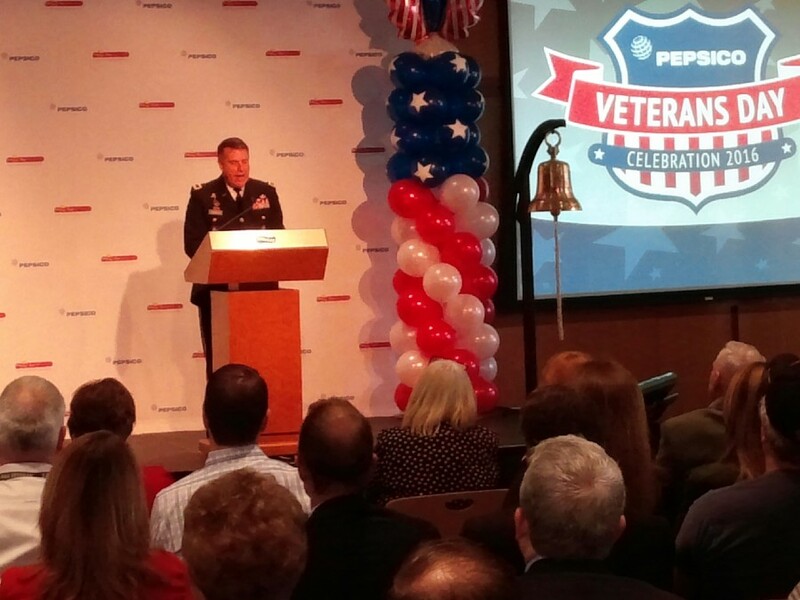 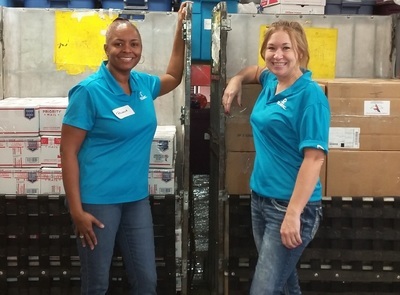 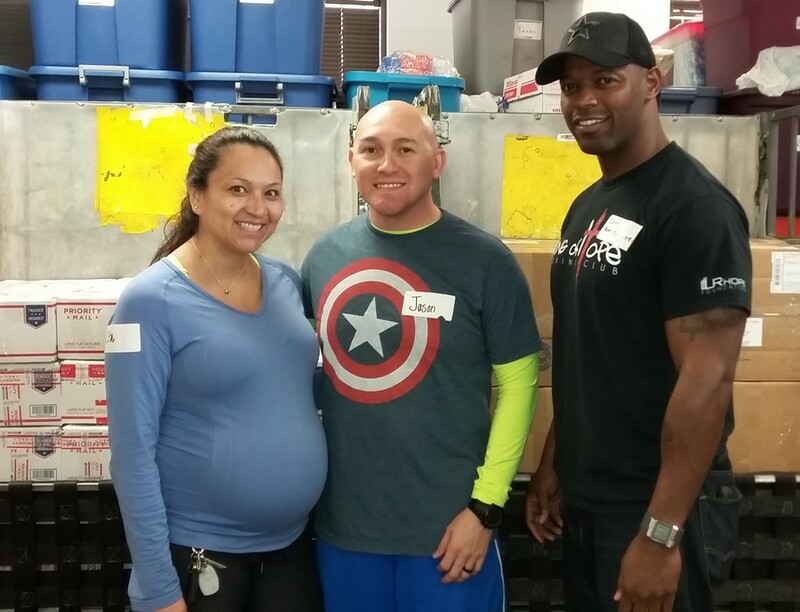 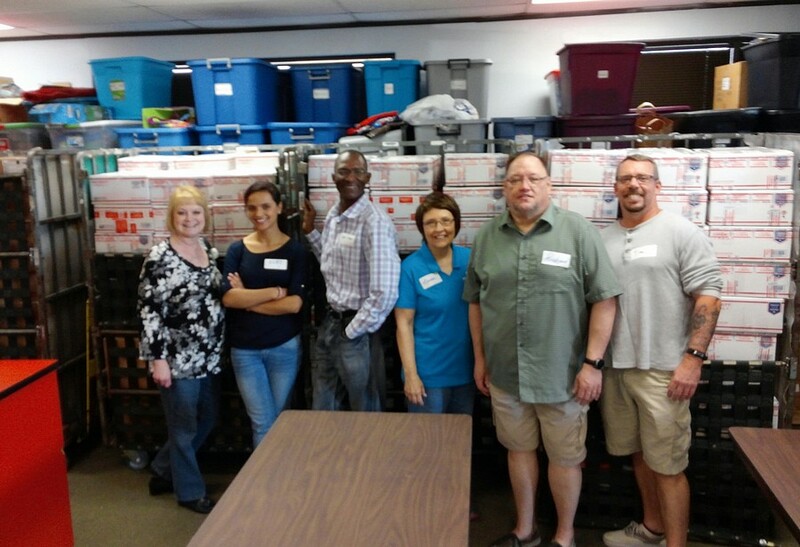 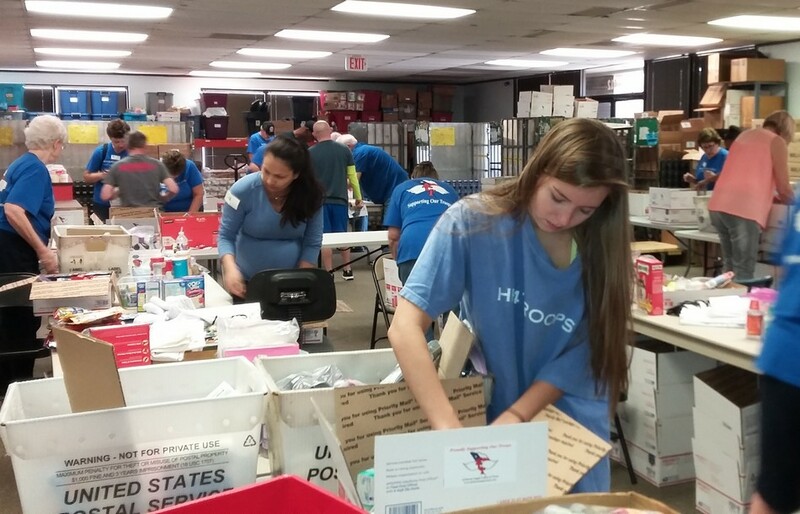 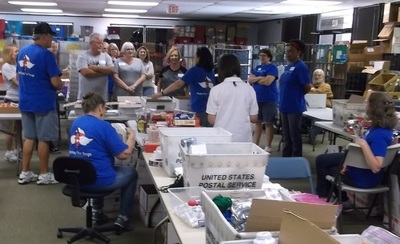 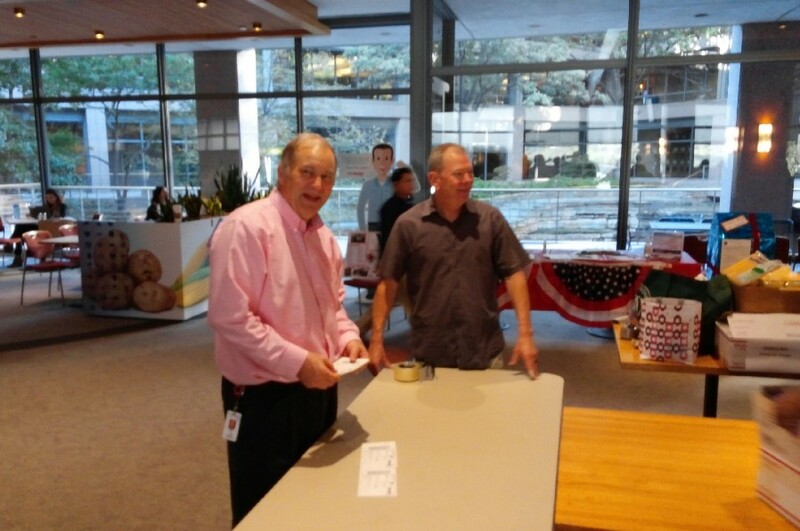 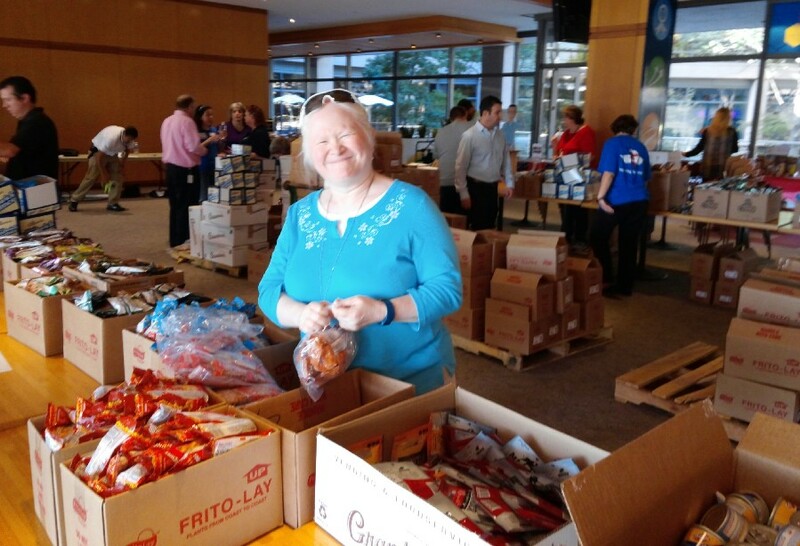 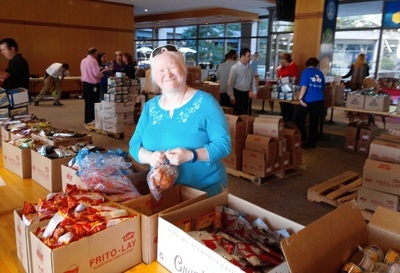 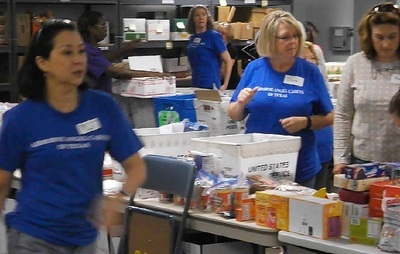 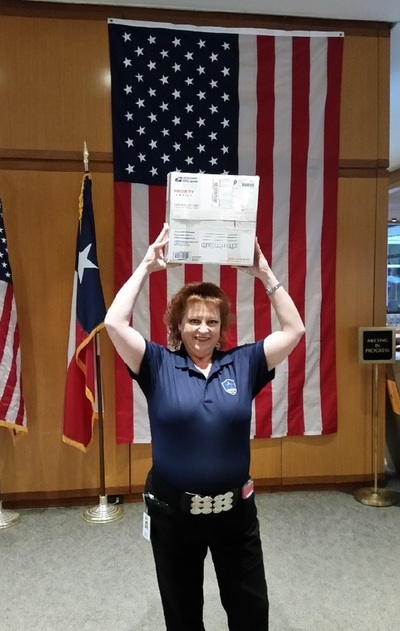 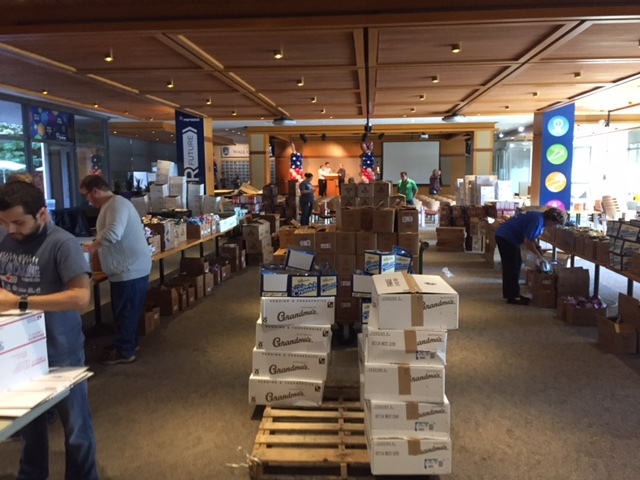 Photos below of a fantastic packing party (11/11/2016) at Pepsico's Plano campus, with an assist by the Airborne Angel Cadets of Texas. 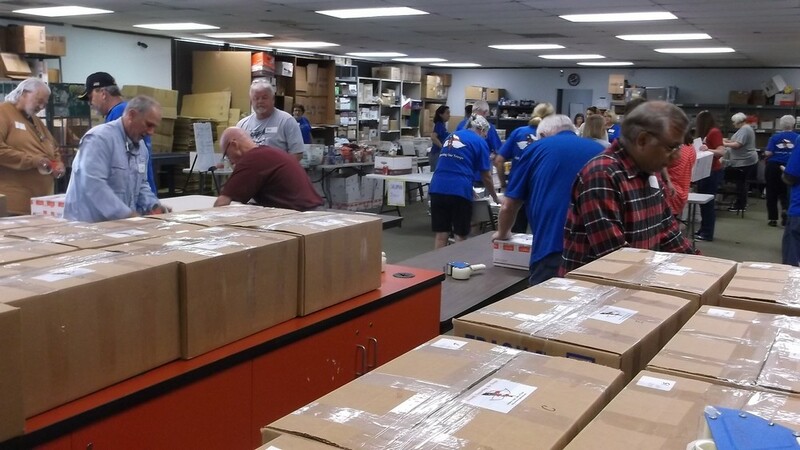 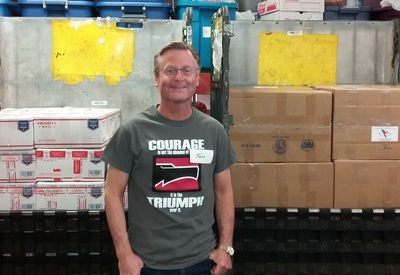 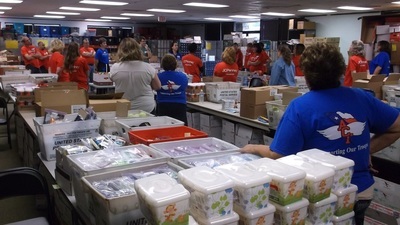 A huge number of Christmas care packages were packed for U.S. 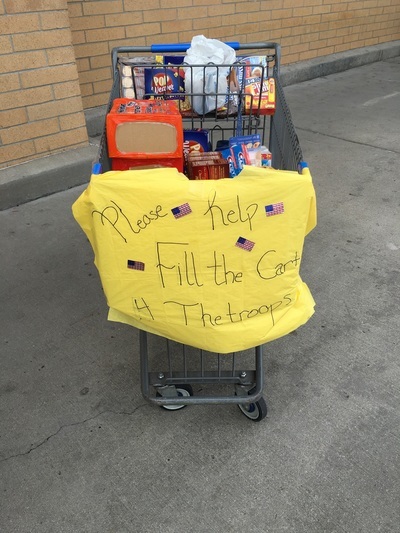 Troops deployed overseas. 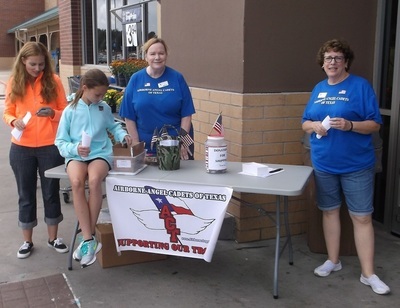 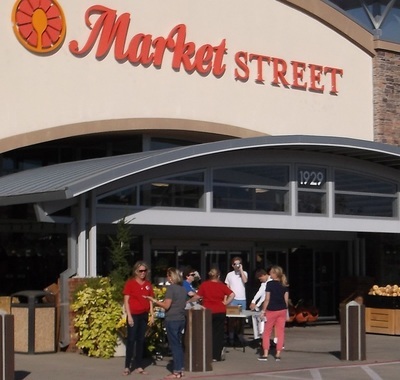 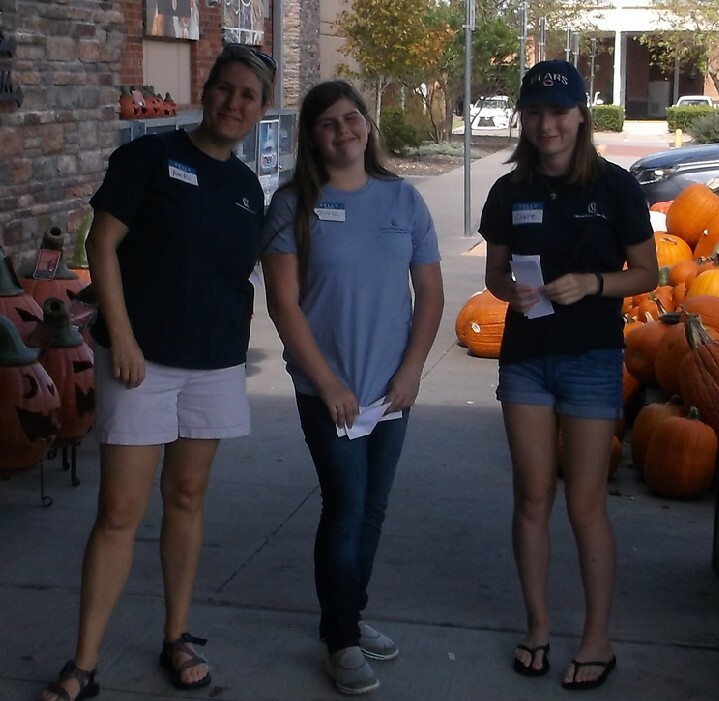 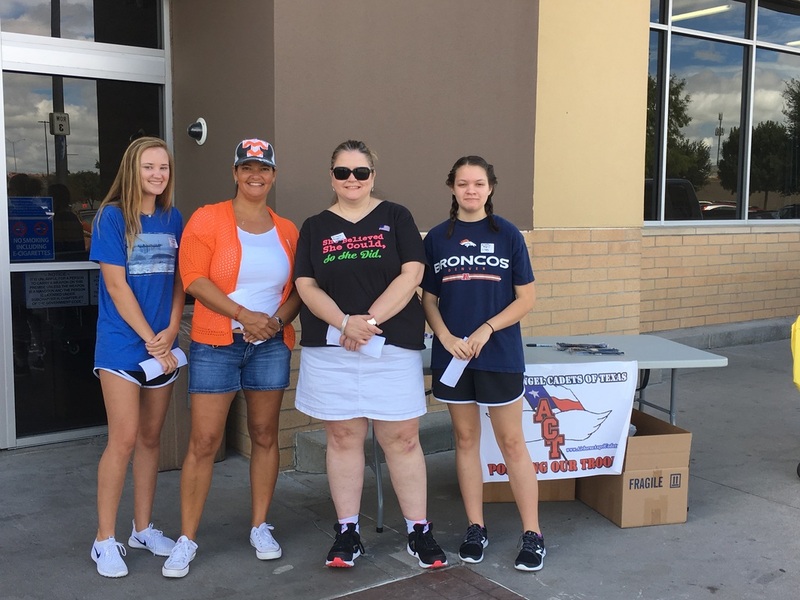 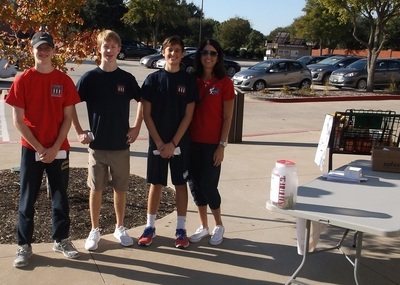 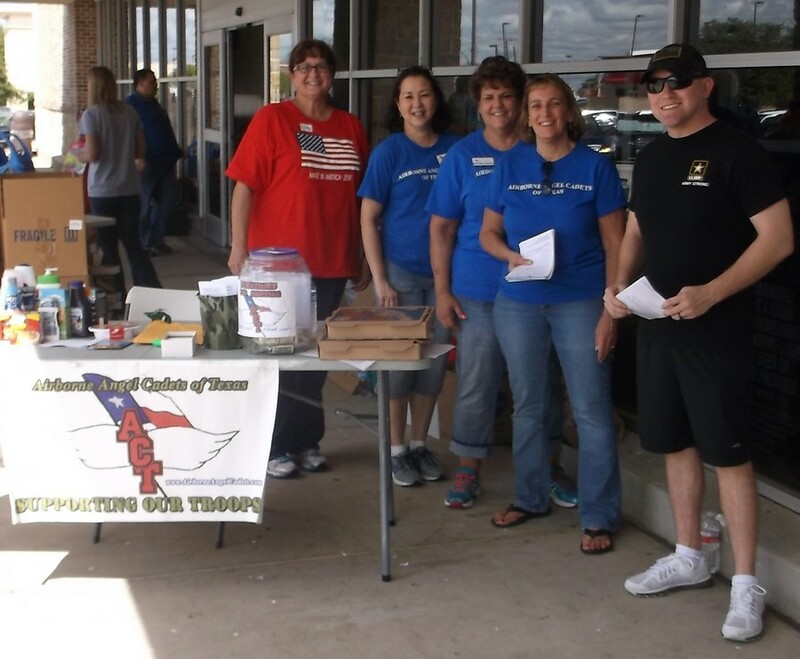 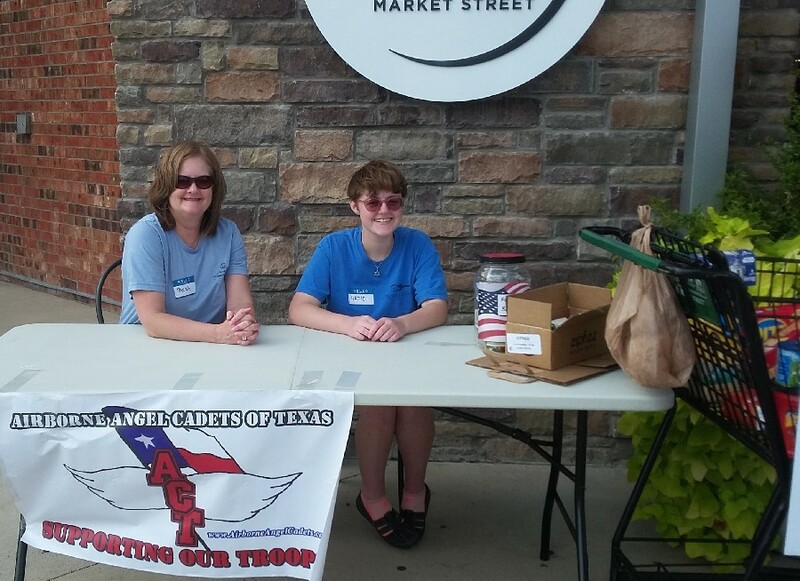 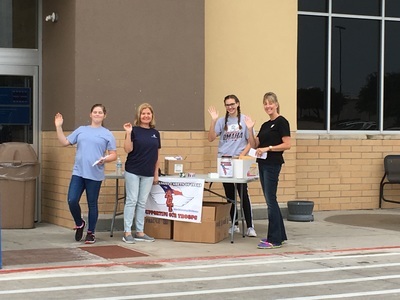 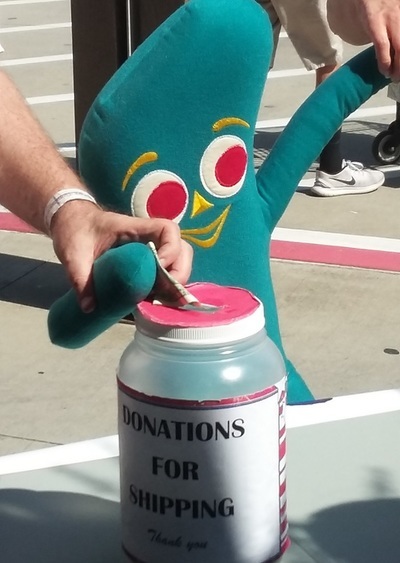 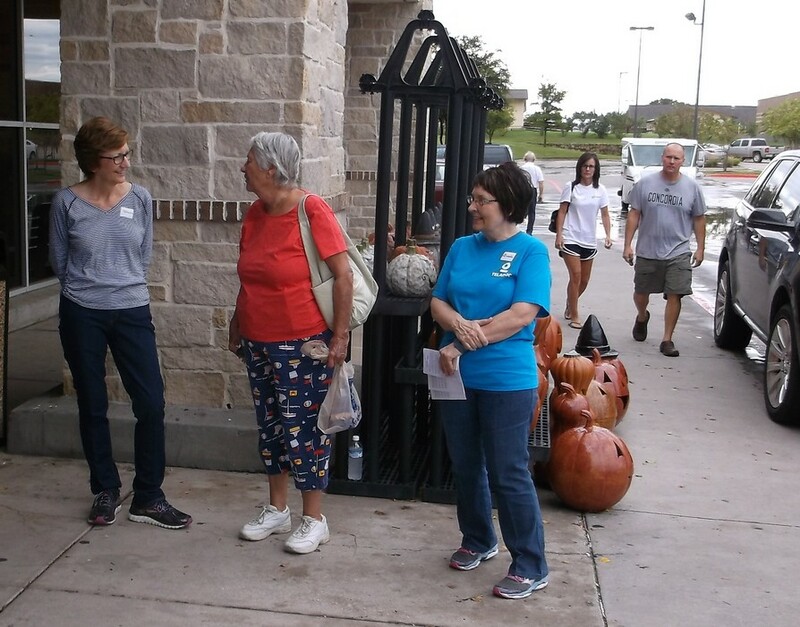 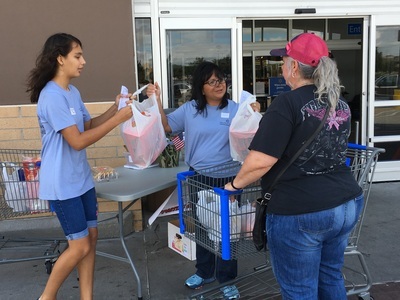 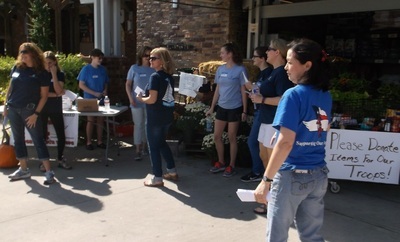 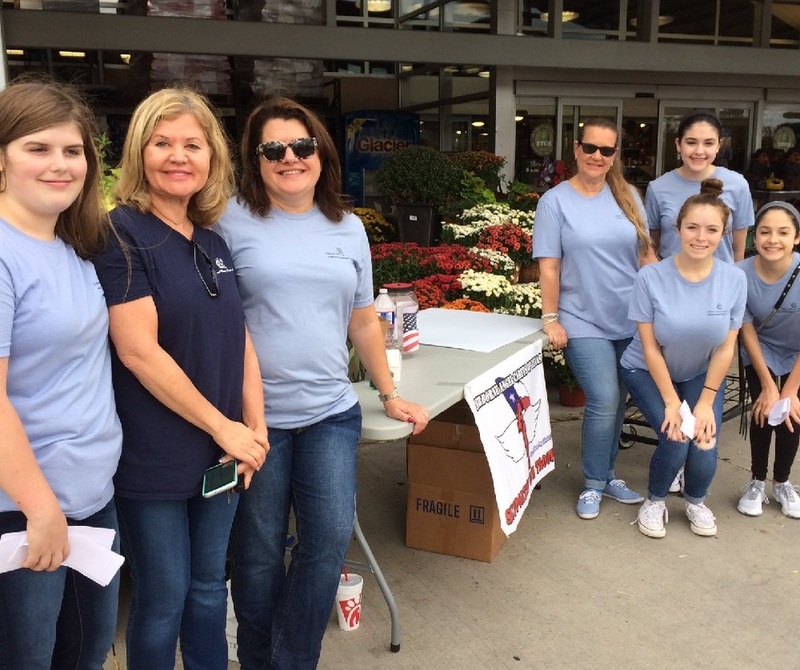 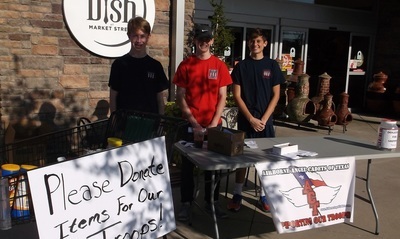 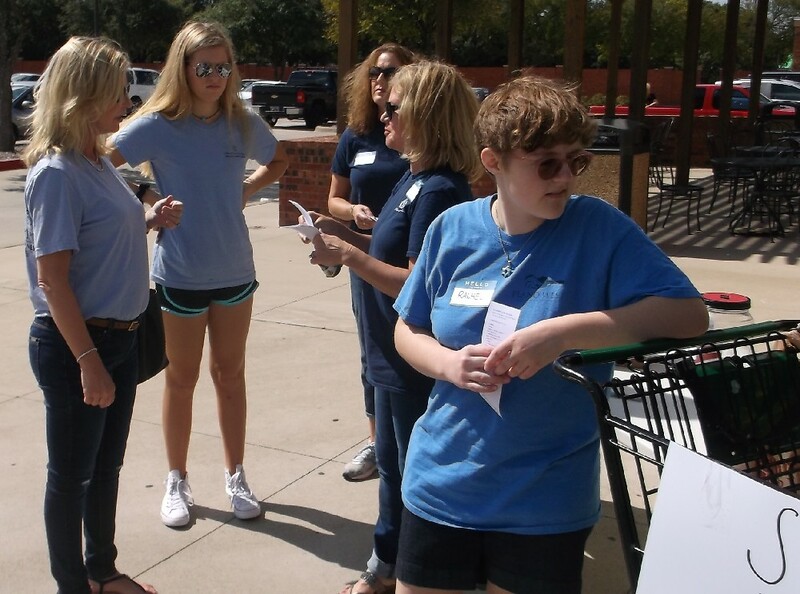 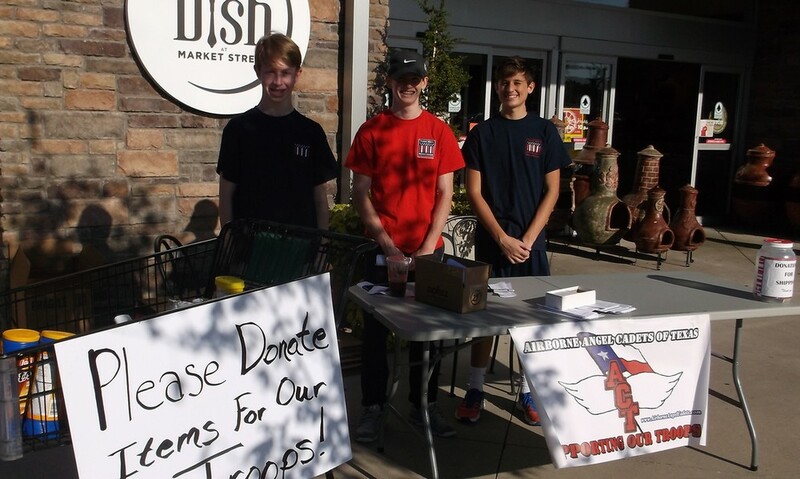 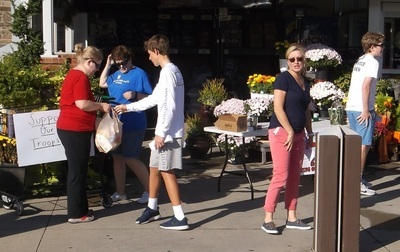 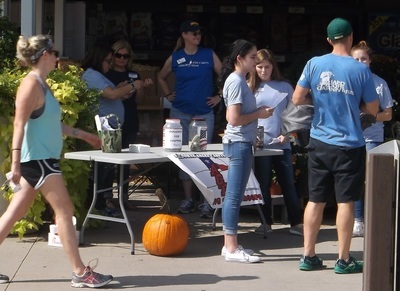 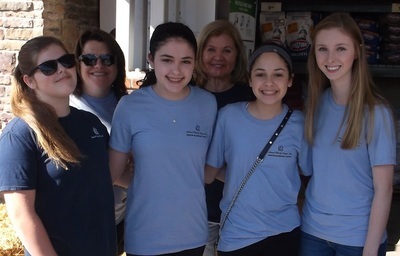 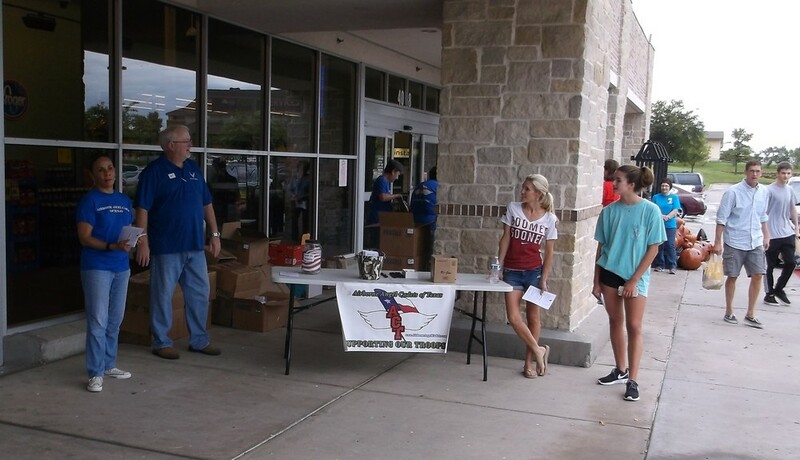 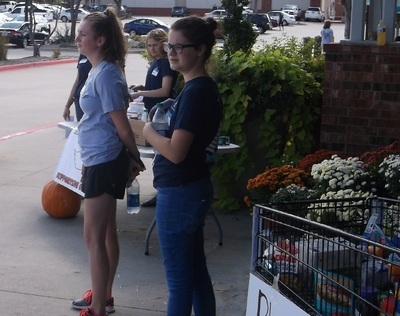 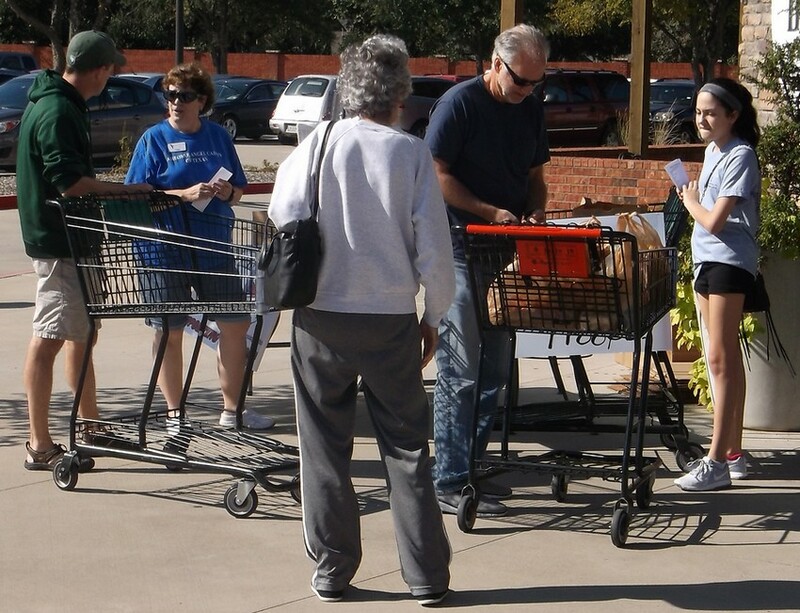 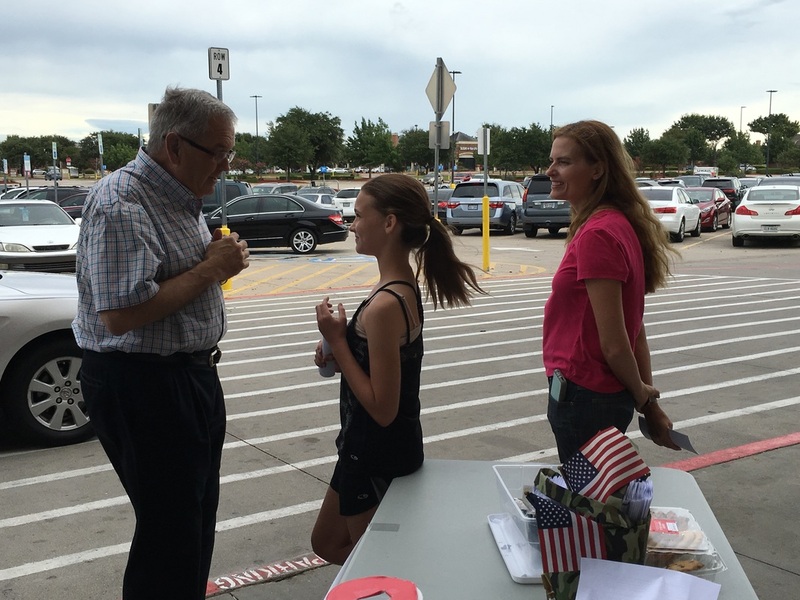 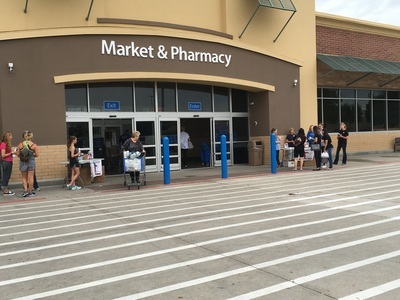 October 29, 2016 - Photos below of a Plano Market Street collection drive for the troops, with Young Mens Service League Prestonwood and National Charity League Preston Bluebonnet. 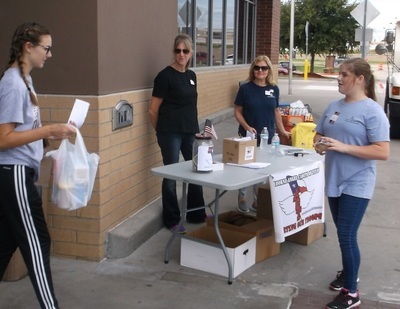 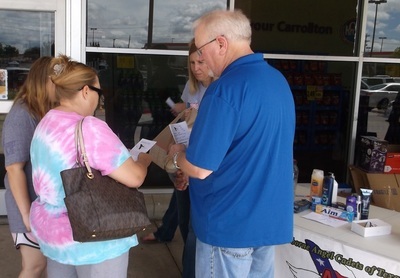 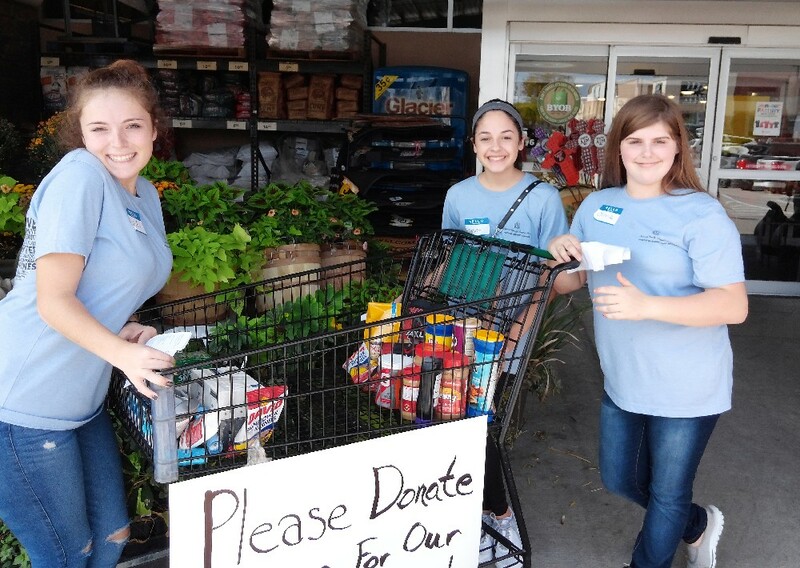 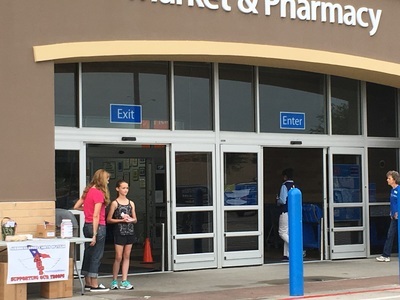 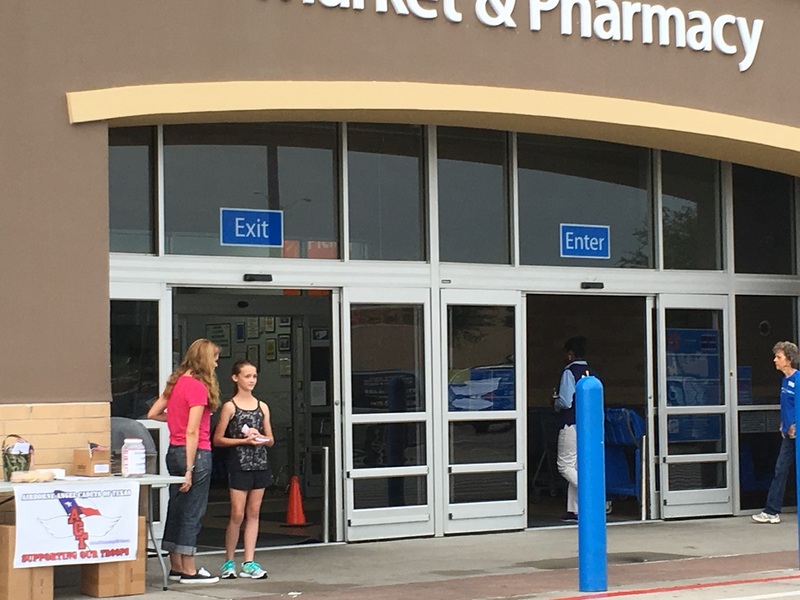 Collection Drives - Sept. 10, 2016 at the Carrollton Kroger and Plano Walmart Supercenter.